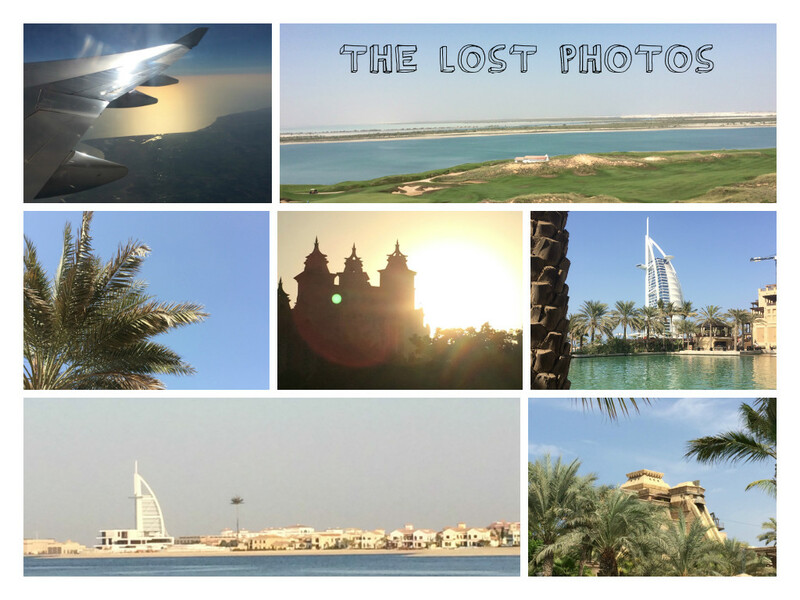 If you remember, last October I went to Dubai and even put up a couple of posts (1,2). As I was scrolling through the photos on my phone I found some photos from Dubai that I hadn’t put up anywhere so I thought I would share them with you today. It’s already May and Summer is upon us, who can’t wait for it?